“Nobody was ever sorry for buying the BEST! 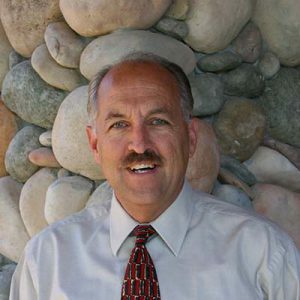 My name is Michael Laurino, and as President and CEO of Premiere Home Theater Seating, I would be honored to assist you in this complex arena. I take pride in working directly with each client, designer or integrator on a one-to-one basis, knowing each situation is unique. When you contact PremiereHTS you contact me directly. 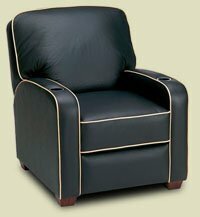 Celebrating 45+ years in the Audio/Video industry and 20 years developing a complete line of premium leather seating only. My experience covers the entire spectrum of designing, planning and consulting with you through each stage, to accomplishing your desired Home Theater results. Thank you and I look forward to speaking with you personally. 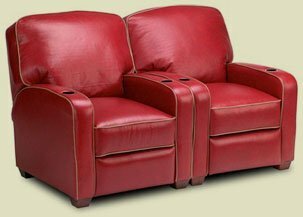 Since 1998, the heritage of quality, comfort and reliability has earned Premiere Home Theater Seating our respected place in the hearts of customers, theater builders, designers and homeowners around the country for many years. 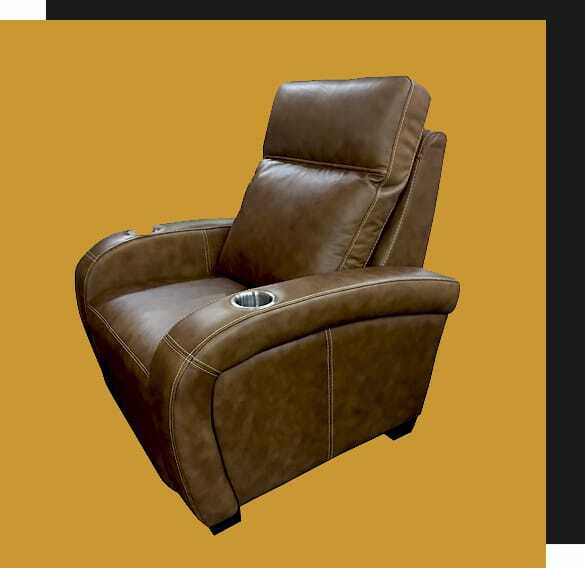 Voted the most comfortable and reliable home theater seating by theater builders, trade publications and consumers, it’s more than just putting a cup holder in the armrest that sets us apart! You won’t find higher quality, longer lasting furniture and a company who stands behind its product like PremiereHTS.